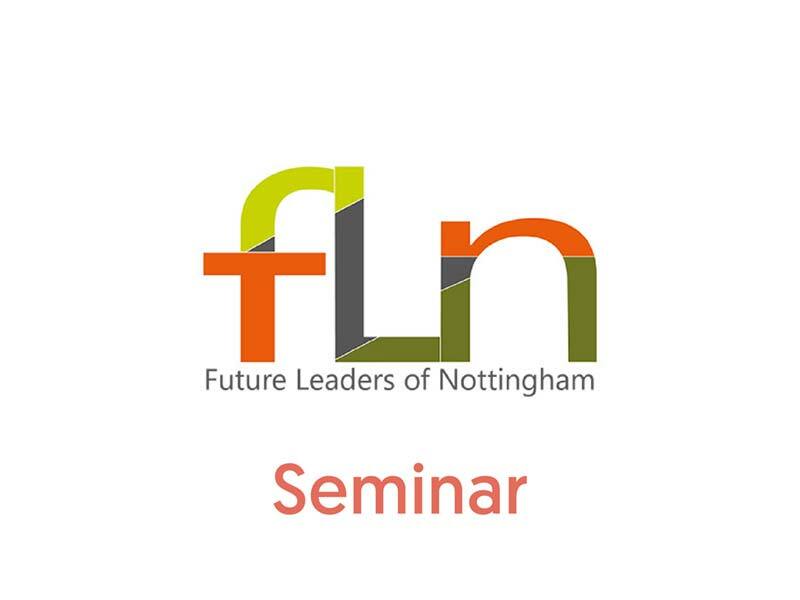 The Future Leaders of Nottingham initiative aims to boost diversity at senior levels in Nottingham’s leading organisations. The programme will identify diverse future leaders from a range of organisations across the city and will support them to gain the skills, knowledge and experience needed for senior management and Board positions. This seminar provides an opportunity for you and your organisation to demonstrate your commitment to increasing senior level diversity and to contribute to the development of the programme. The event is free and it’s for all Chief Executives, HR Directors, Board Members, talent and diversity leads and interested potential participants in public, private or voluntary sector organisations across Nottingham. Places are limited so please reserve your place early. Light refreshments will be available.